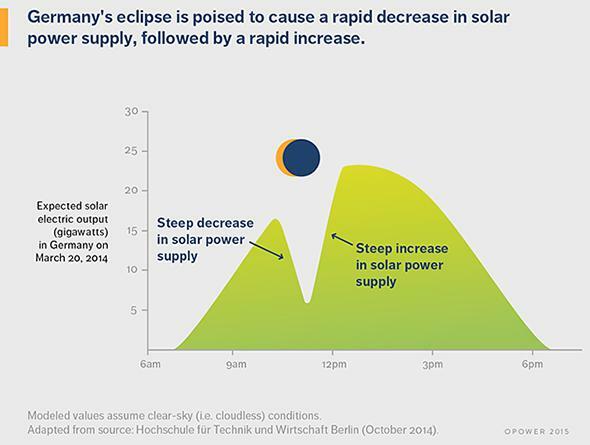 Solar power during an eclipse: How Germany’s energy infrastructure is preparing. 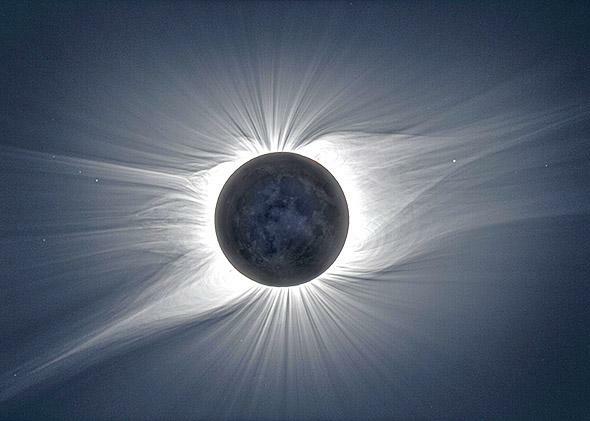 Don’t worry, it’s safe to look at this photograph: a total solar eclipse in 2008. A final option is energy storage, where solar power from the previous day could be kept in giant batteries and released during the eclipse. Utility-scale storage is still in its infancy, and it won’t be on the table next week. 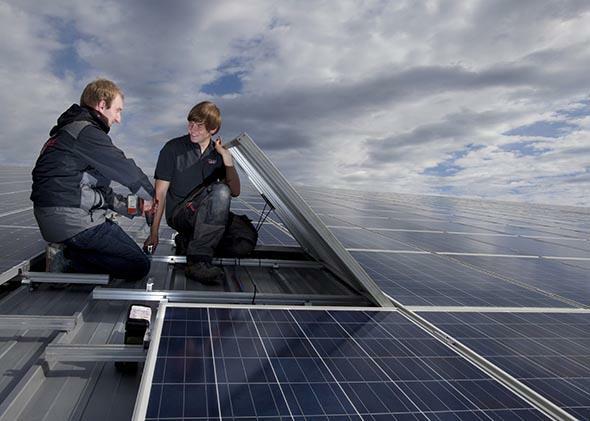 But a representative for Germany’s solar energy trade association said that solution could be up and running in time for the next major eclipse … in 2048.